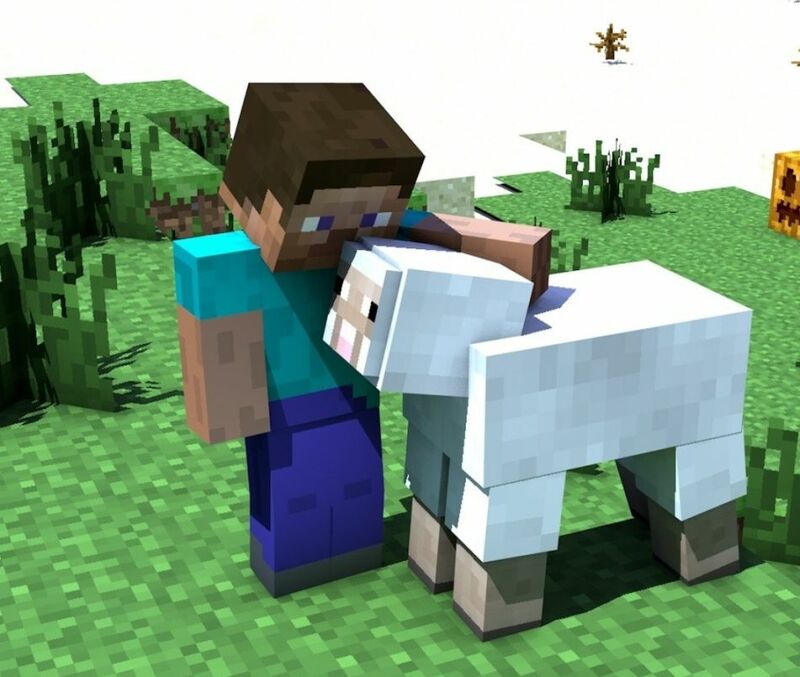 Microsoft has confirmed it is buying Mojang, creator of Minecraft. Despite Mojang becoming a Microsoft studio, it has said it will continue to support Minecraft on formats such a PlayStation and Android. However, the co-founders of Mojang – including Markus ‘Notch’ Persson – will be leaving the company. Over on the Mojang website, the company explained some of the reasons behind the decision. “As you might already know, Notch is the creator of Minecraft and the majority shareholder at Mojang. He’s decided that he doesn’t want the responsibility of owning a company of such global significance. “Available across multiple platforms, Minecraft is one of the most popular video games in history, with more than 100 million downloads, on PC alone, by players since its launch in 2009. Minecraft is one of the top PC games of all time, the most popular online game on Xbox, and the top paid app for iOS and Android in the US. The Minecraft community is among the most active and passionate in the industry, with more than 2 billion hours played on Xbox 360 alone in the past two years. Minecraft fans are loyal, with nearly 90 percent of paid customers on the PC having signed in within the past 12 months. Microsoft plans to continue to make Minecraft available across all the platforms on which it is available today: PC, iOS, Android, Xbox and PlayStation.